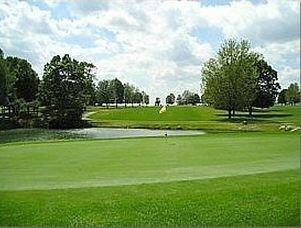 Echo Hills Golf Course, Piqua, Ohio - Golf course information and reviews. 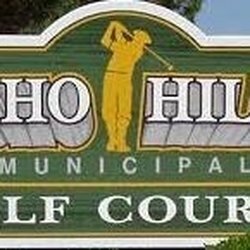 Echo Hills is a Par 72 6000+ yard 18 hole golf course with a driving range. It is owned and operated by the City of Piqua. 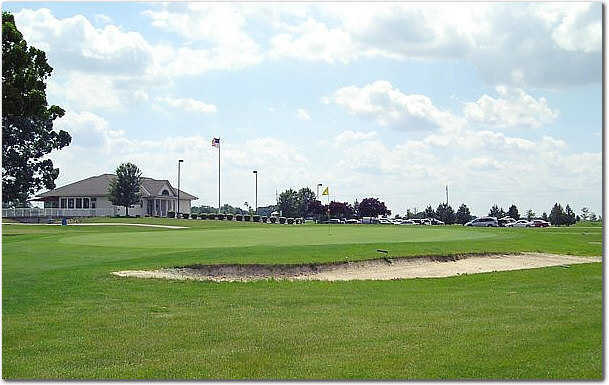 The course is open from March 1 through December 31 for public play, either by yearly membership or daily greens fees. In addition to daily play, numerous tournaments are held throughout the season. Private and group lessons are available to adults and youth. Outings are also available. 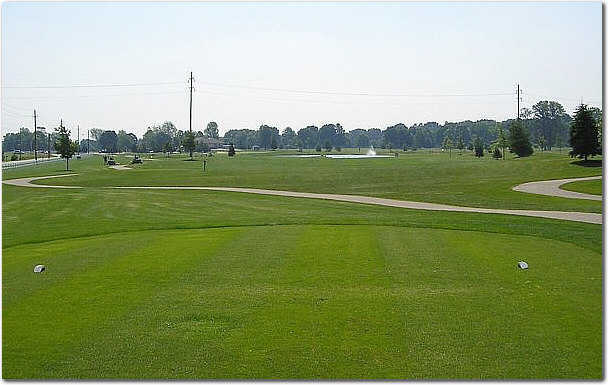 Add a course review for Echo Hills Golf Course. Edit/Delete course review for Echo Hills Golf Course.